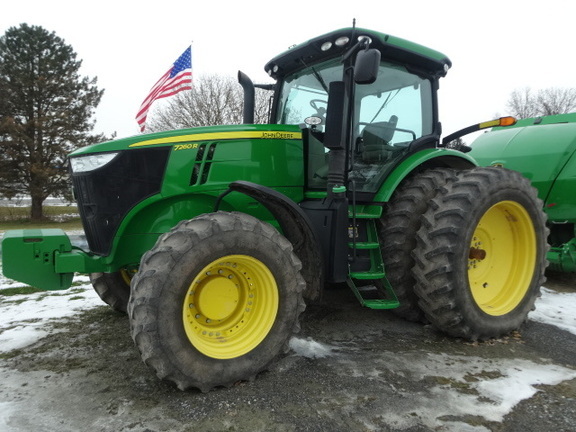 CAB; MFWD w/SUSPENSION; 540/1000 PTO; IVT TRANSMISSION w/LH REVERSER; 25 MPH; 4 SELECTIVE CONTROL VALVES; TOUCHSCREEN GS3 COMMANDCENTER 7' COLOR DISPLAY; ACTIVE COMMAND STEERING; 59 GPM HYD PUMP; CAST WHEELS; AT CHAMBERSBURG STORE. Email inquiries receive a faster turnaround. Email inquiries receive a faster turnaround.